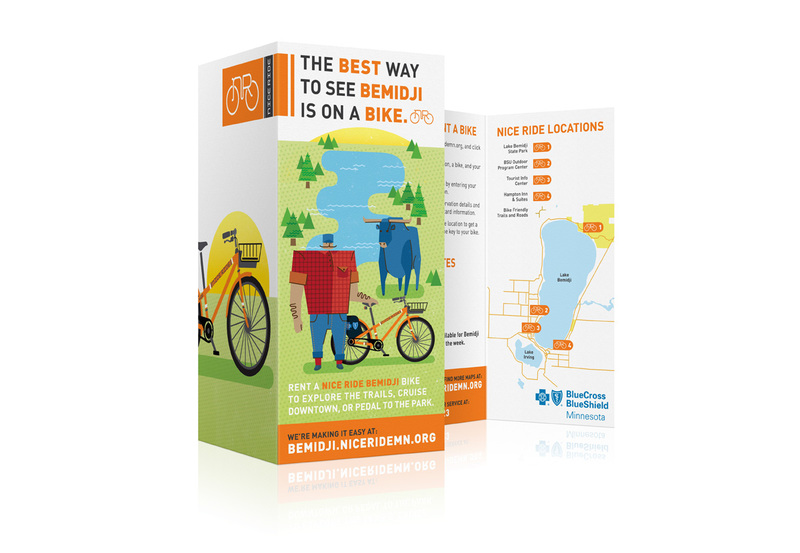 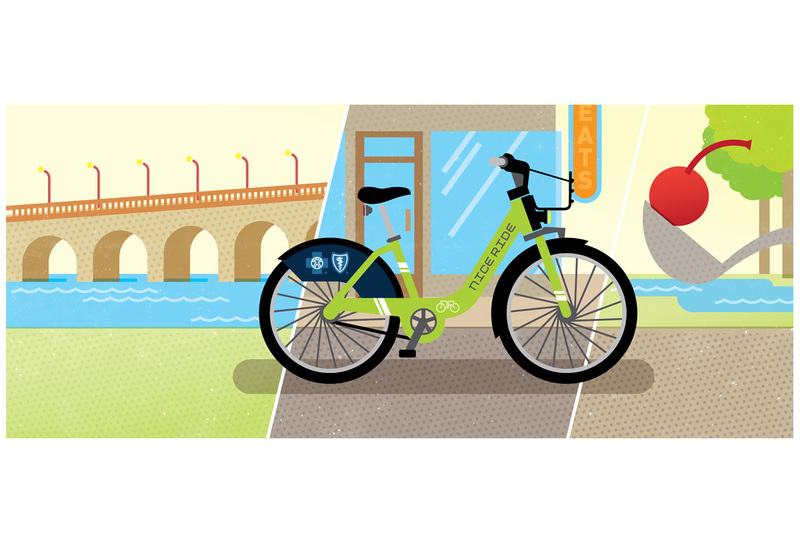 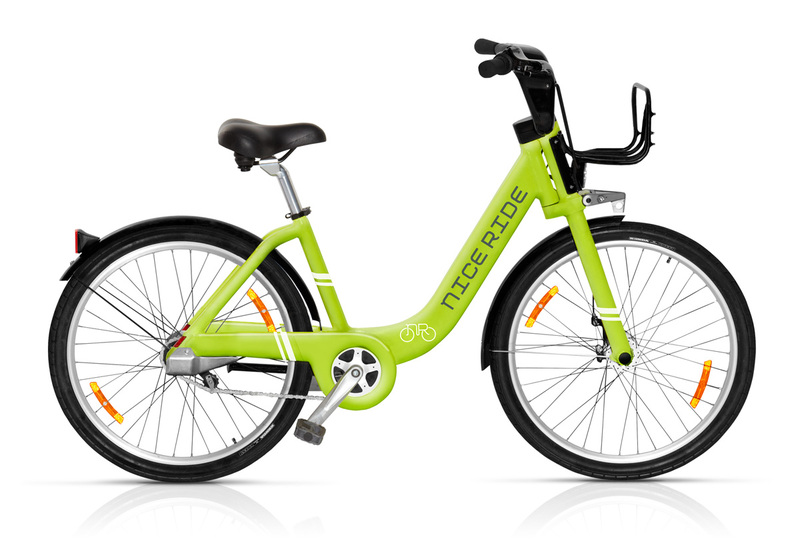 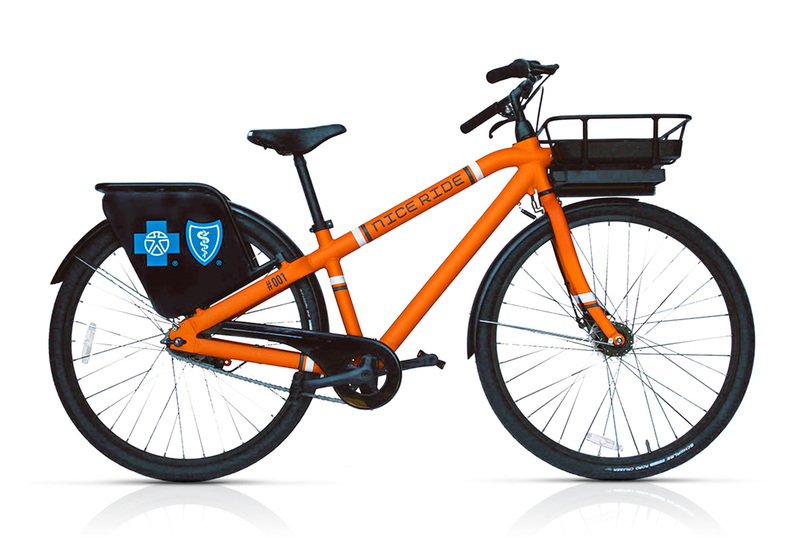 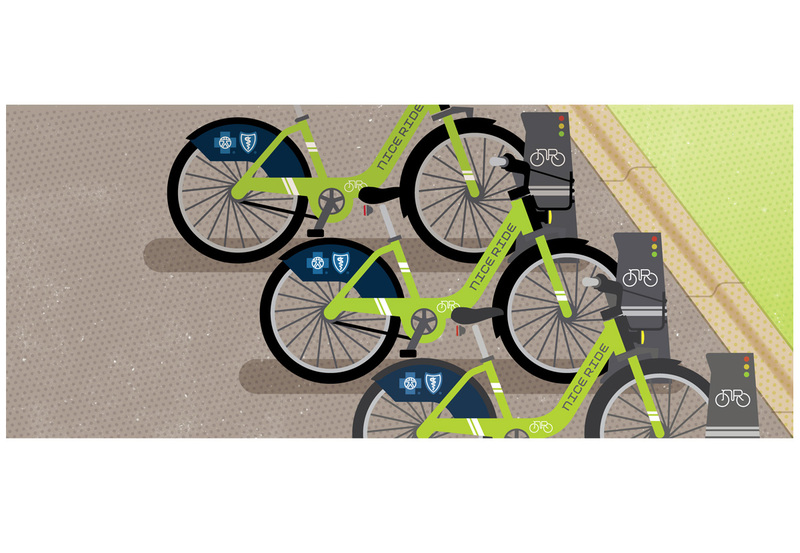 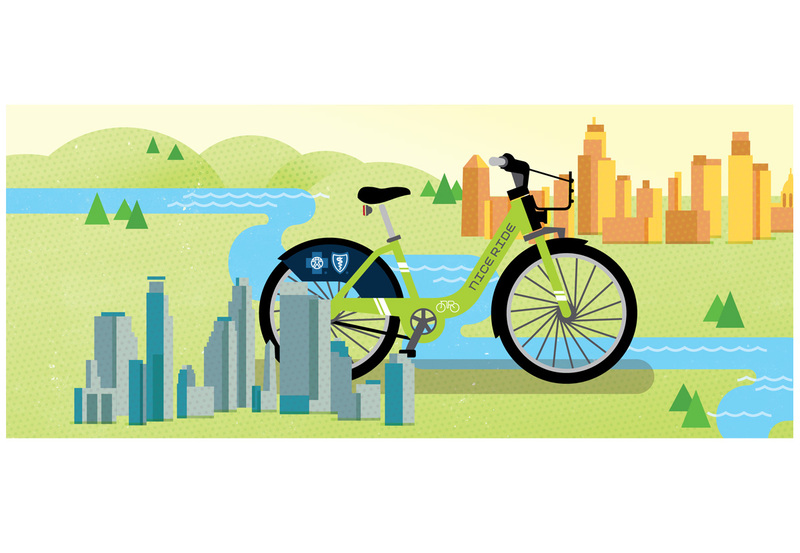 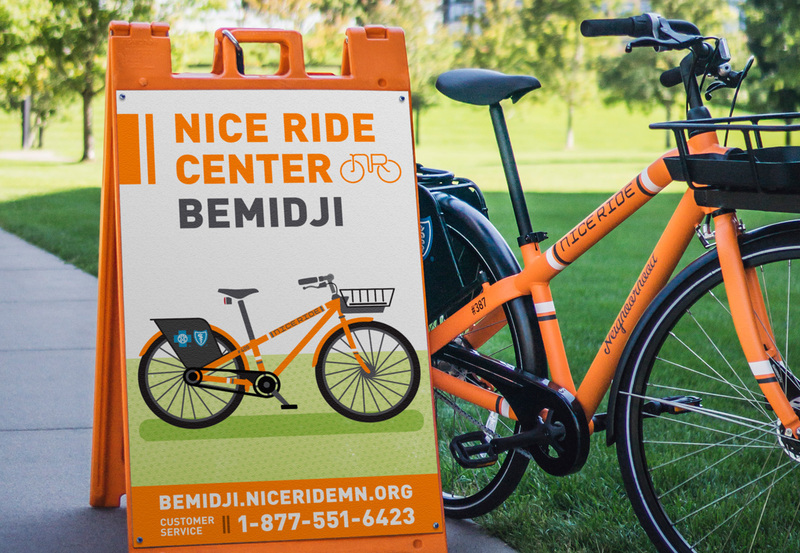 Consistently ranked among the nation’s best places to live and visit by many measures, Minnesota’s twin cities set their sights to lead in developing the bike sharing movement. 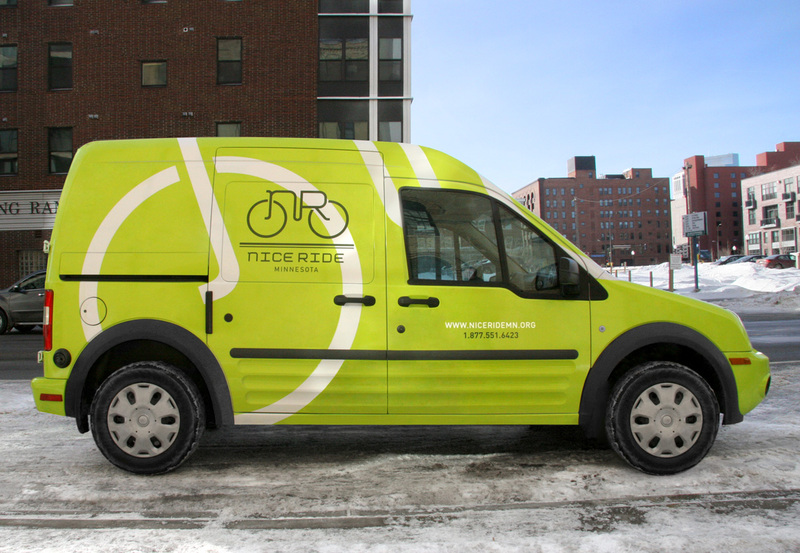 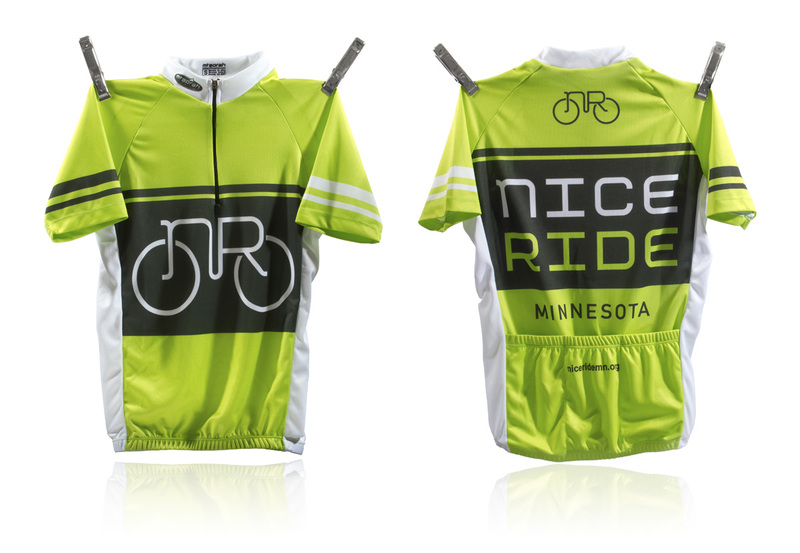 In name, Nice Ride gives a nod to “Minnesota nice,” a hospitality associated with the state’s population. 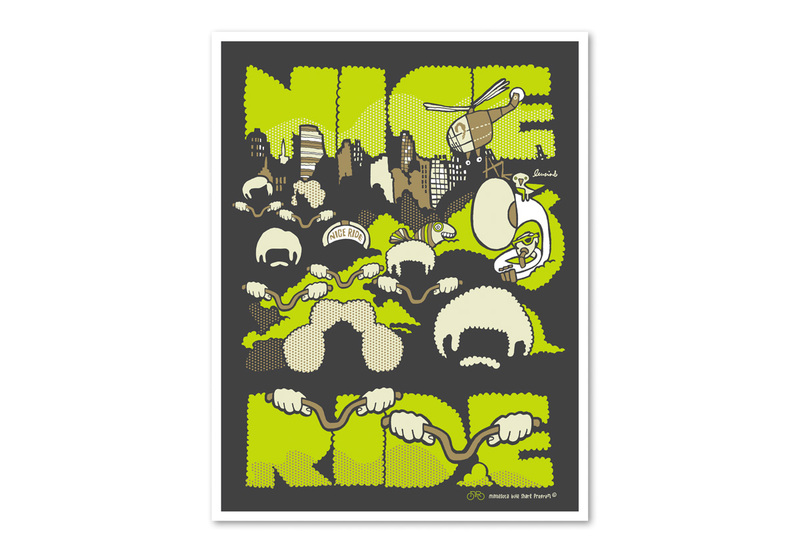 Nice Ride also offers a candid send off to the riders. 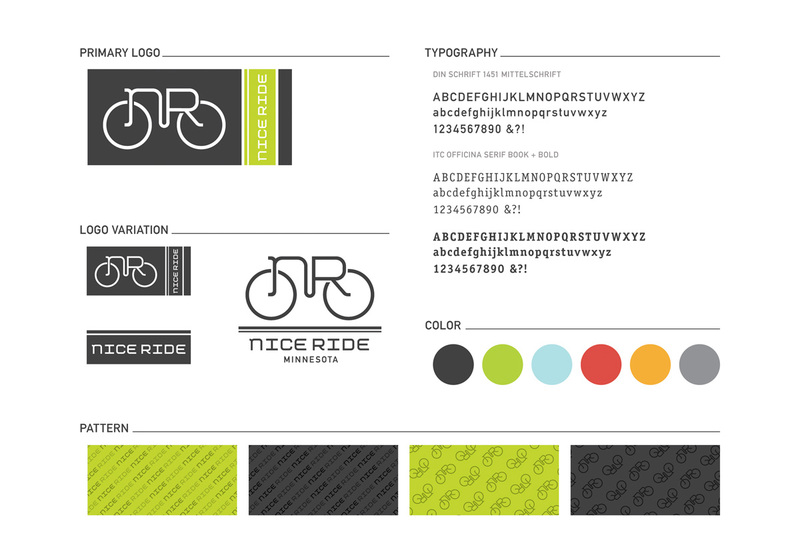 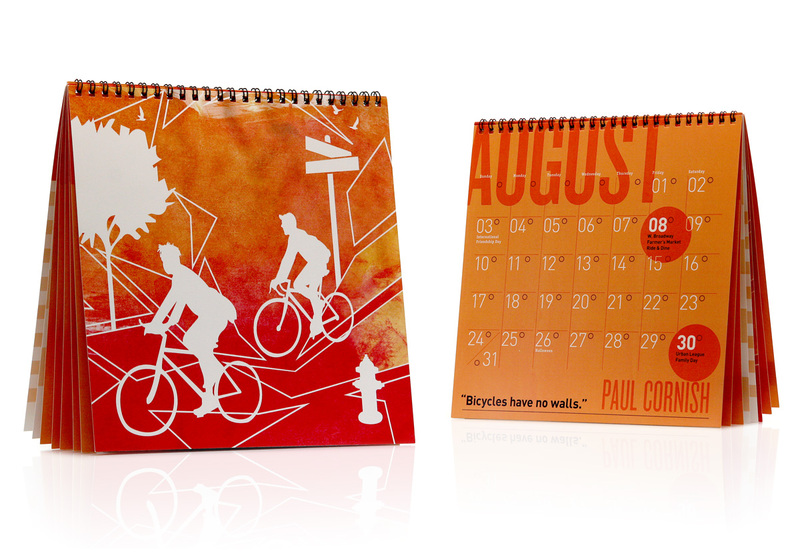 We designed the symbolic naming and brand language to easily fit within the iconography of urban transportation, while screaming fresh and friendly.